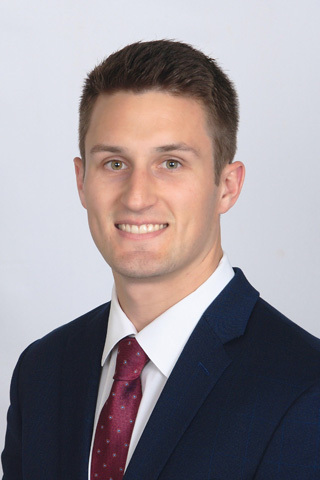 Jeremy joined Blair Engineering Southeast in 2018 contributing in both the Inside Sales Engineer and Distribution Manager positions. Previously, Jeremy worked with Landis + Gyr as a Materials Management Intern and Strategic Sourcing Buyer. He graduated from Mercer University with a B.S. in Industrial Engineering.